New York- As the leaves begin to change, as the breeze turns cold, and as the shadows grow long, everyone knows Halloween is on the way. 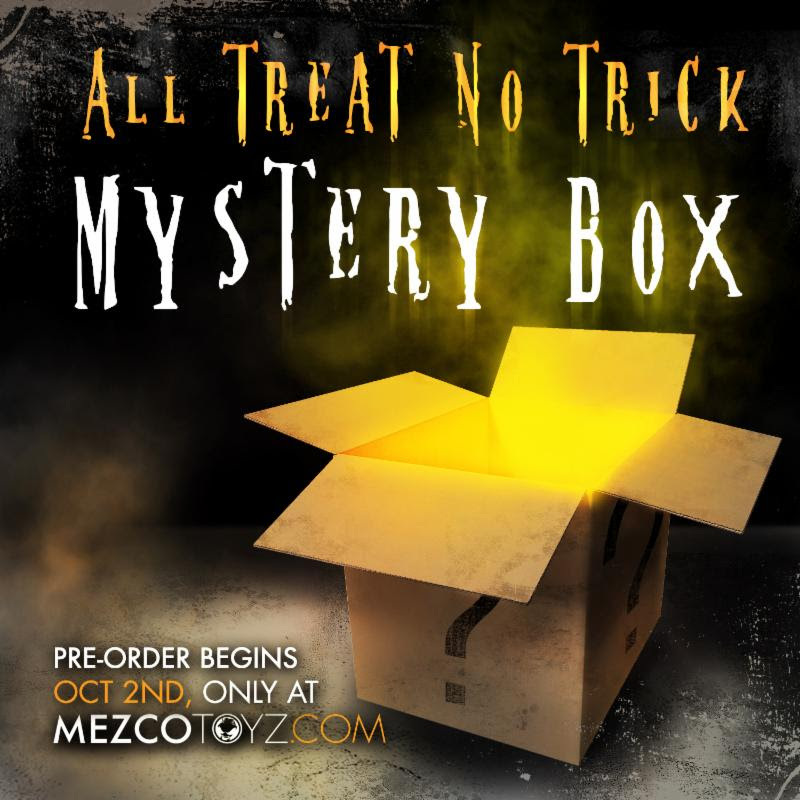 Halloween, a time for ghoulish fun, a time for surprises, a time for the return of Mezco’s All Treat-No Trick Mystery Box. Each $20 box contains at least $40 worth of Mezco products. It could be one $40 item, two $20 items, an assortment of smaller items, or some other combination. Only 310 mystery boxes are available, and random boxes will receive treats worth up to $200. 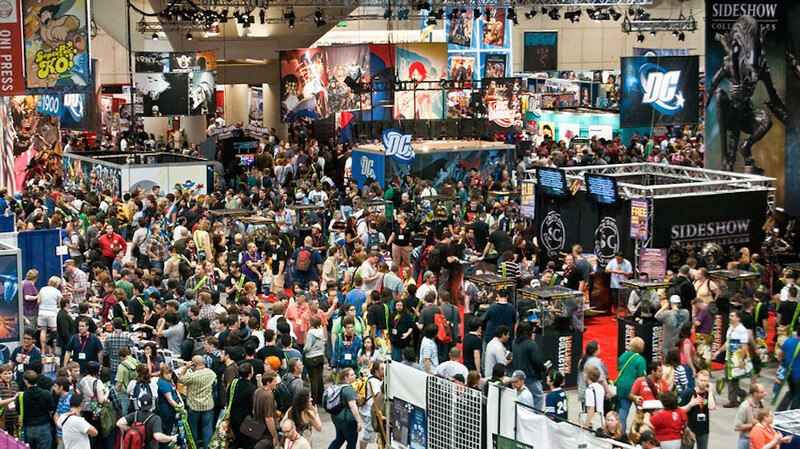 You may receive items from such popular Mezco lines as Universal Monsters, Chucky, The Living Dead Dolls, Sons Of Anarchy, Breaking Bad, Mez-Itz, Axe Cop, or others. With the magic of Halloween in the air, almost anything is possible. Pre-orders begin October 2nd at 10am. Supplies are limited so order while you can, and remember, don’t eat any unwrapped candy!